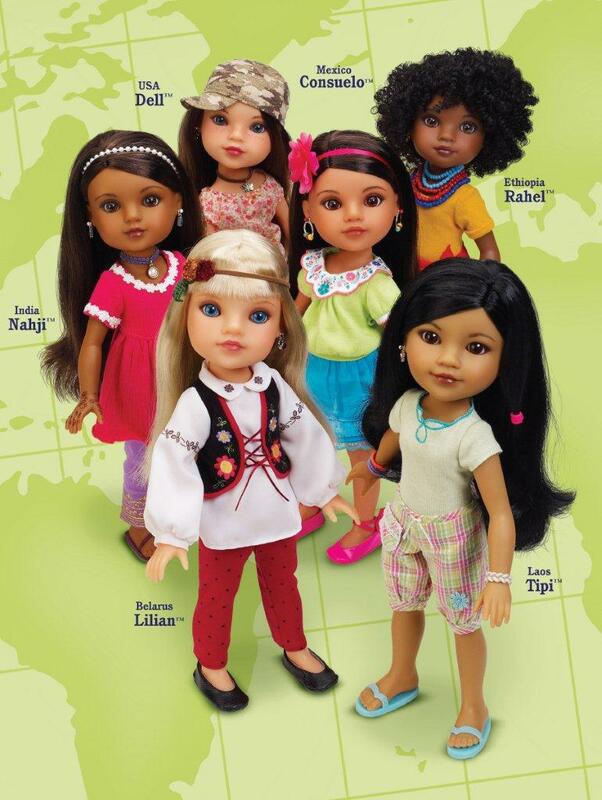 Mama Nibbles: Congrats to the winner of the Hearts for Hearts Girls Doll Prize Pack! Congrats to the winner of the Hearts for Hearts Girls Doll Prize Pack! Thank you to everyone that entered! Be sure to write this down on your Christmas list for that special little girl in your life.